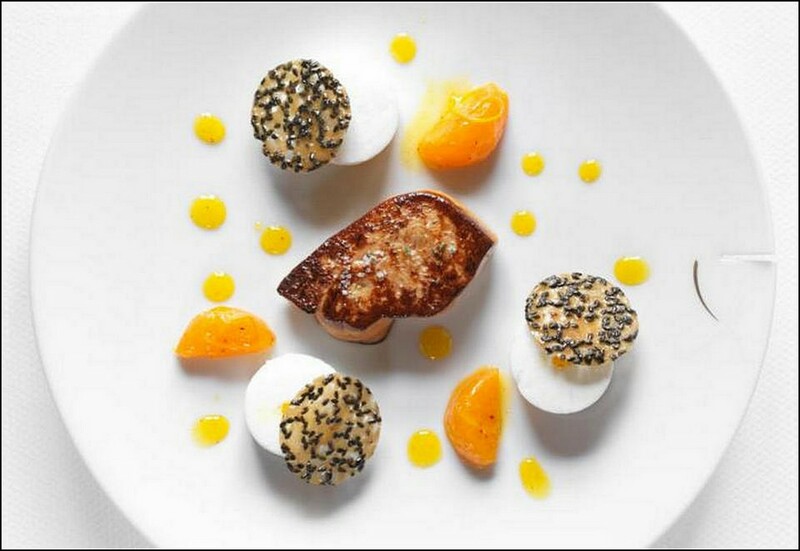 Here's a new Chef who joined our galleries to show us some of his most significant achievements and most creative. 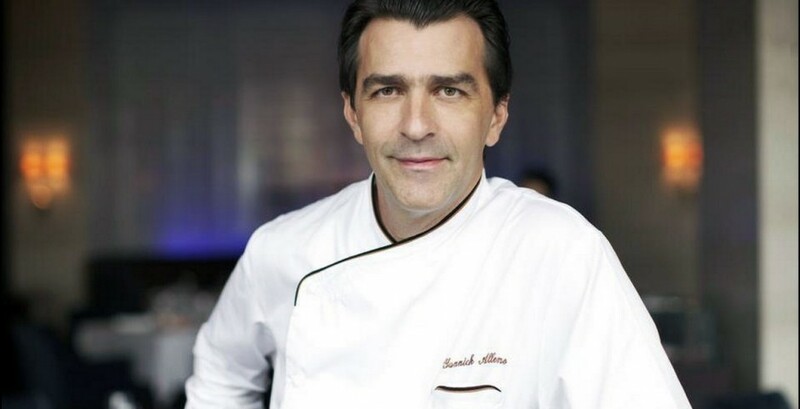 In 2003, Chef Yannick Alléno, ran the restaurant in the Hotel Meurice, located in the 1st Arrondisement of Paris, with a brigade of 74 staff members under him. 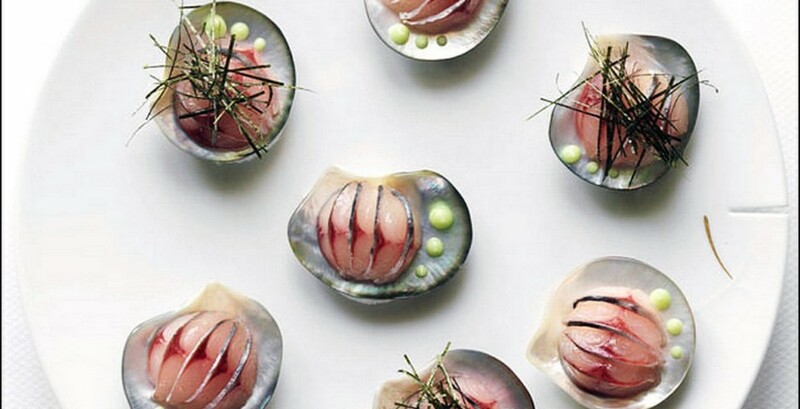 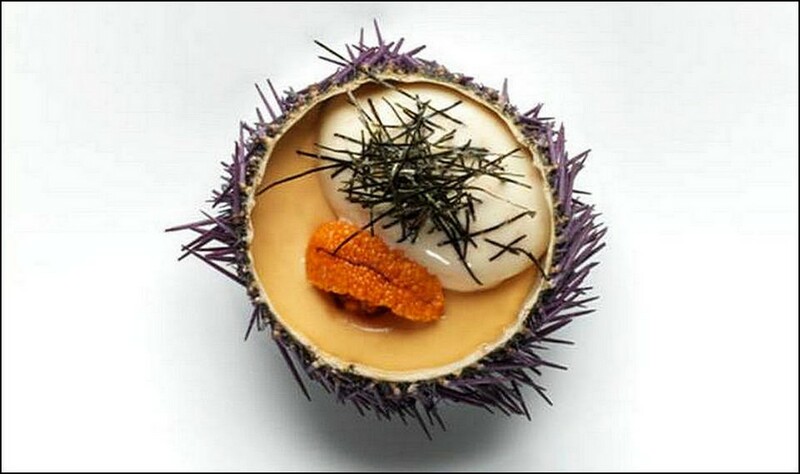 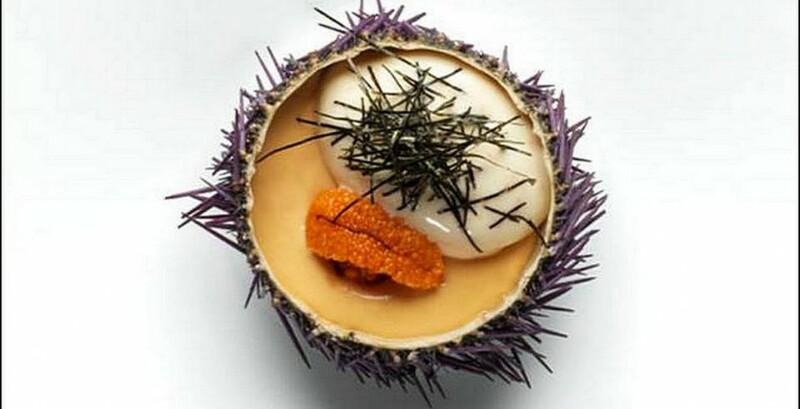 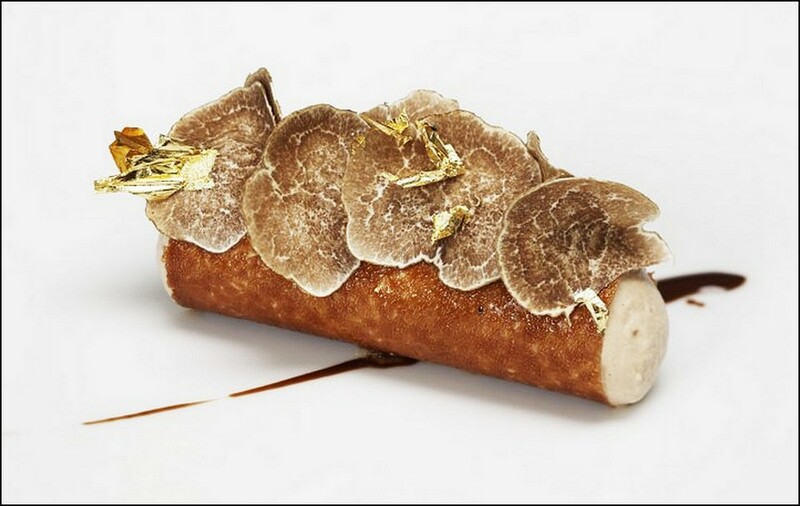 In 2004, he received his 2nd Michelin Star. 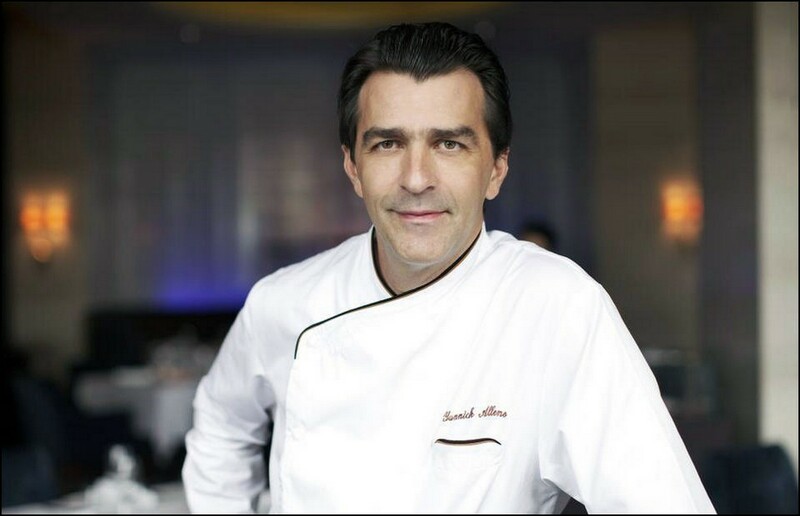 Since, 2007, Chef Yannick, at the age of 40, has been considered one the greatest Chefs in the world, having received his third Michelin Star. 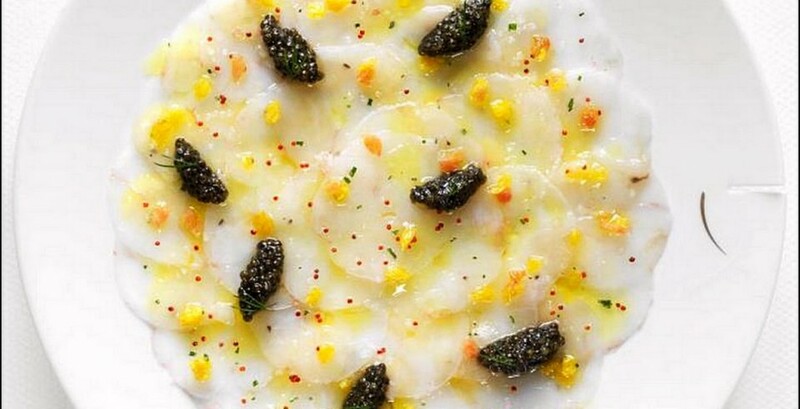 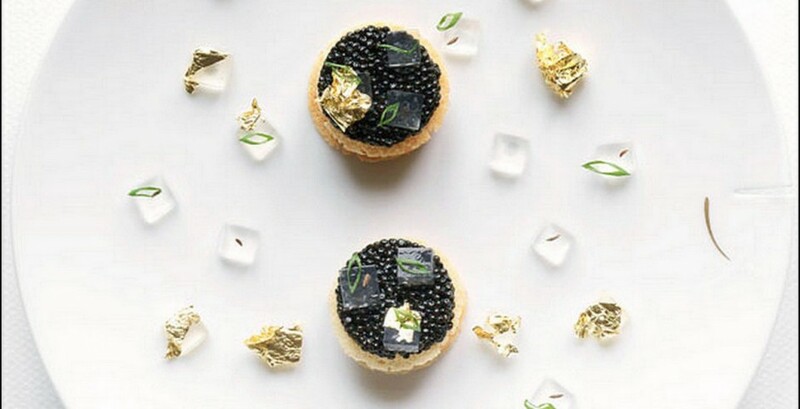 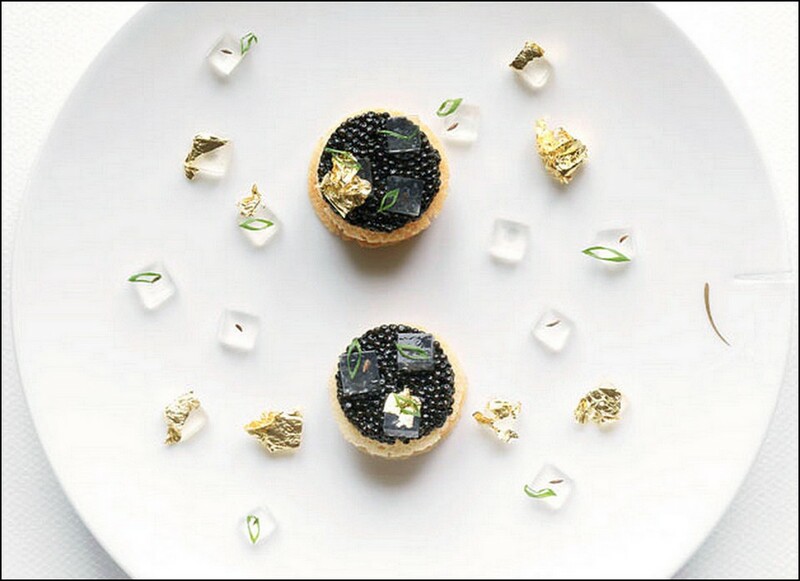 His ambition has led the gourmet restaurant Le Meurice, in Paris, to its heights of fame, and had solidified his crowned career as Executive Chef and Culinary Artist in 2008. 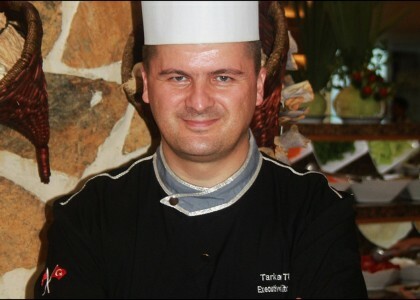 Chef Yannick, had stated, “My kitchen is like my town, my city Paris”. 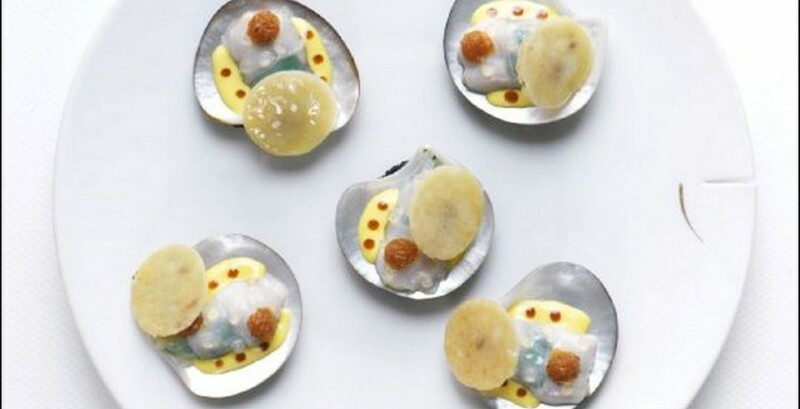 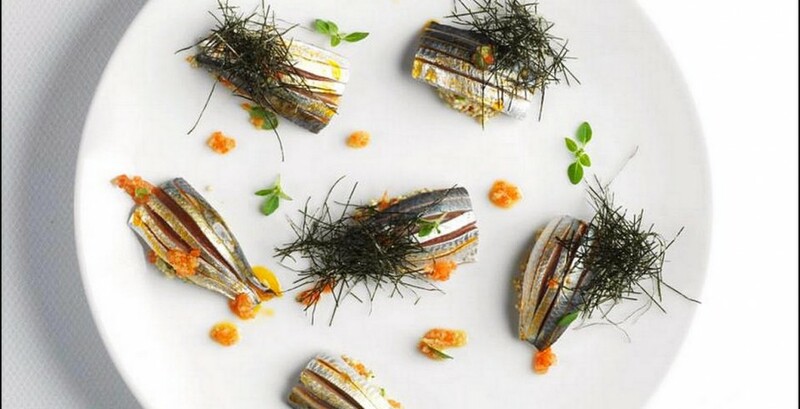 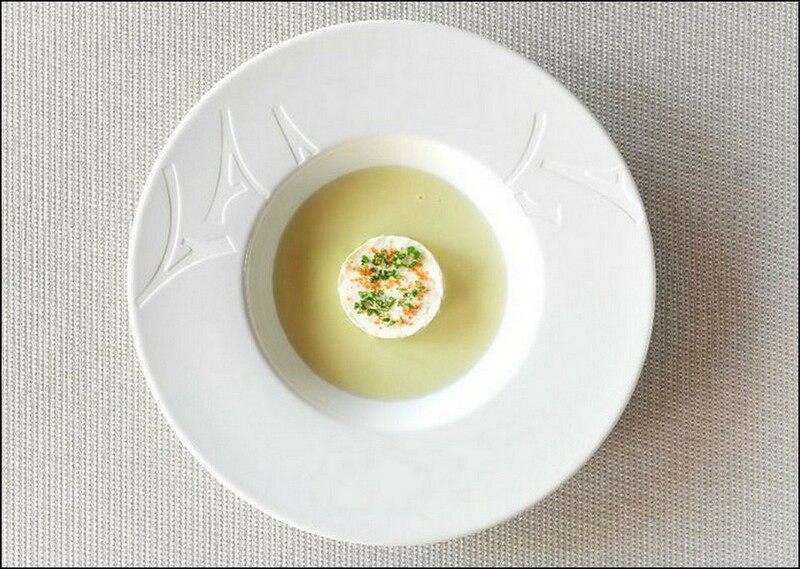 Often distinguished by his abilities to reinvent dishes from French classic traditions, of which he gives an interpretation that combines precision, and originality without extravagance. 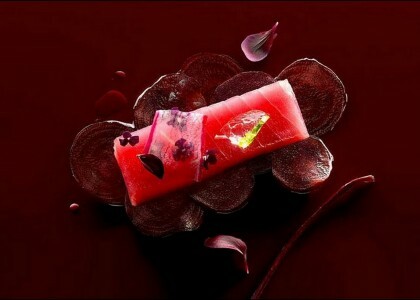 It is the products and the terroirs that draws its inspiration to create the bridges between classicism and modernity. 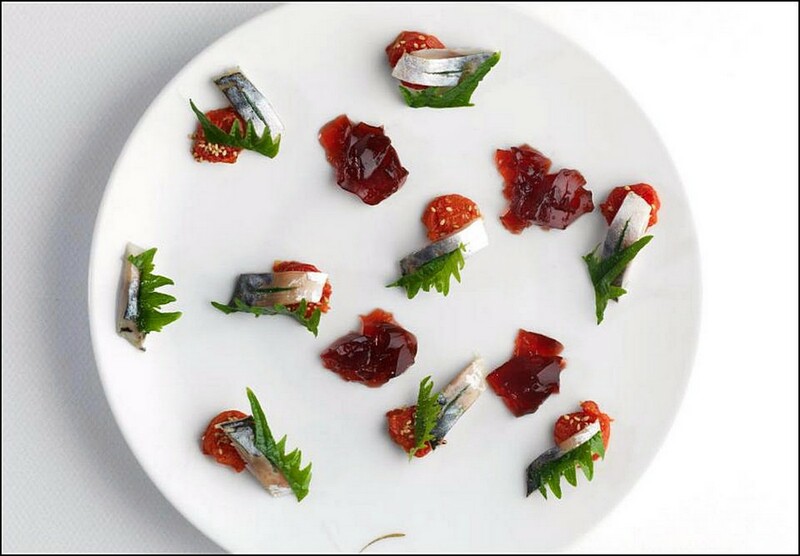 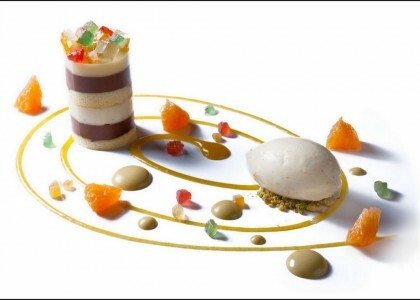 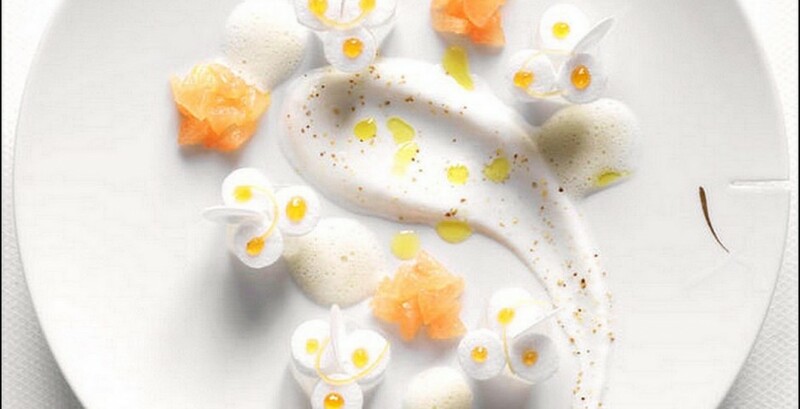 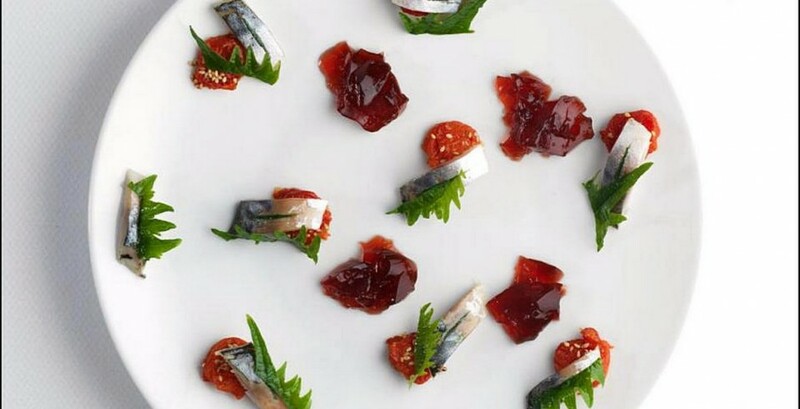 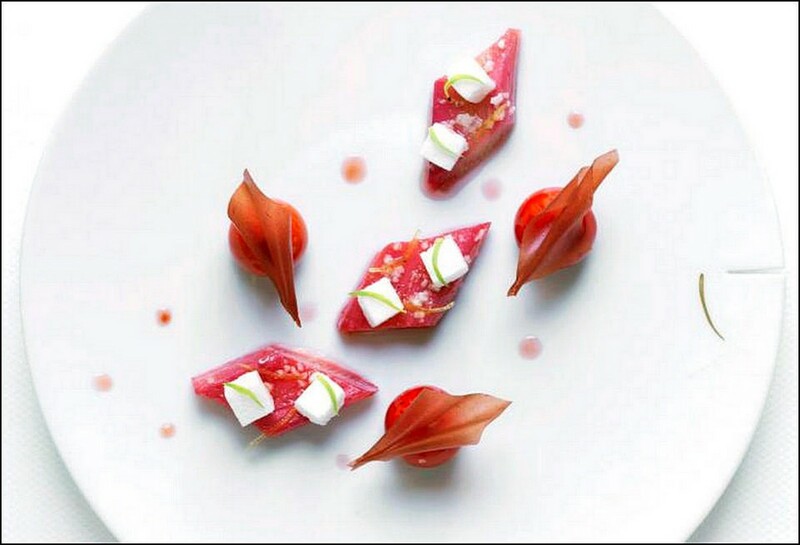 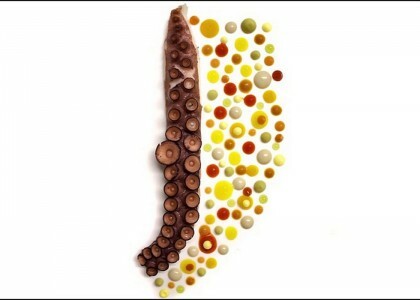 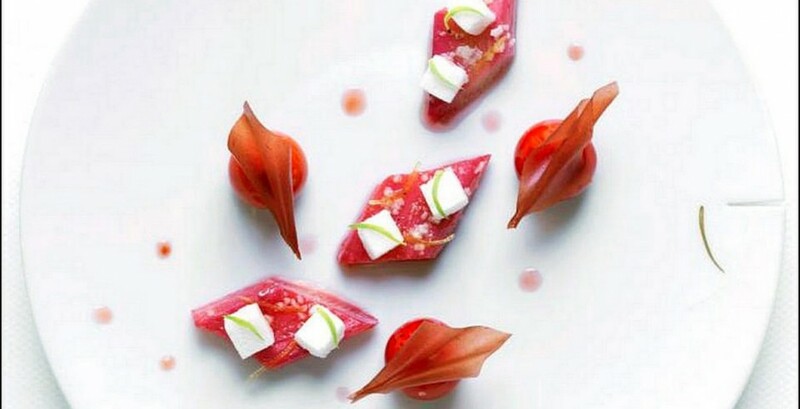 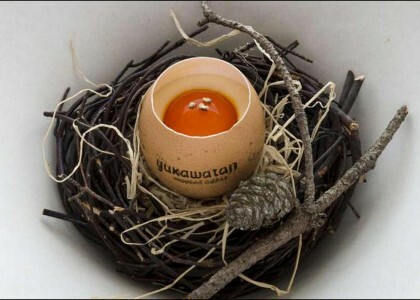 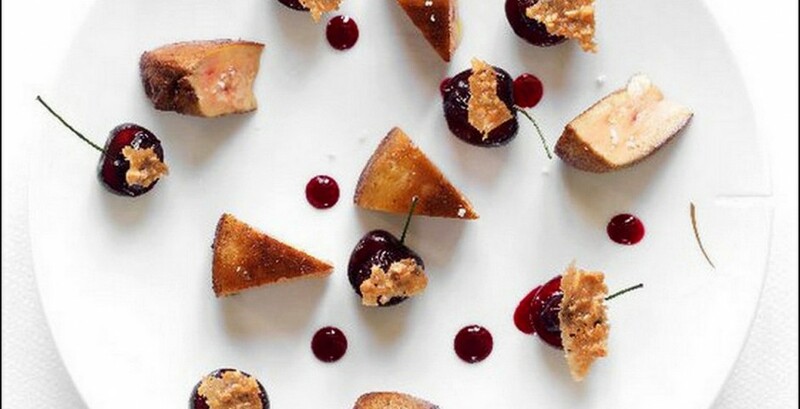 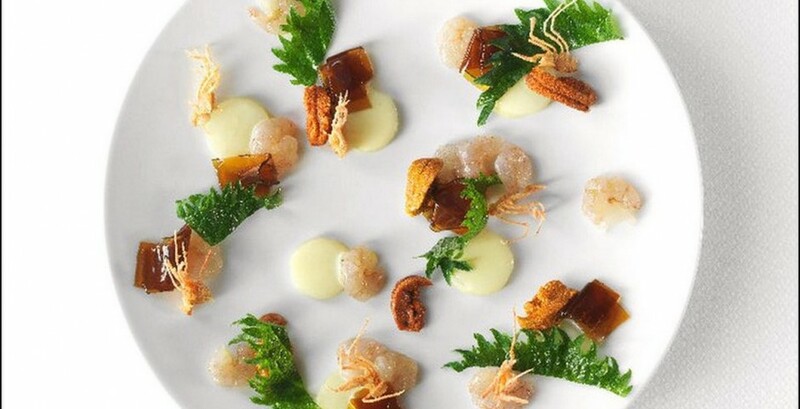 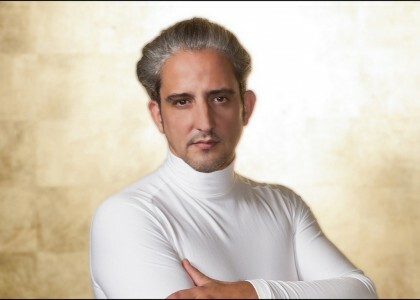 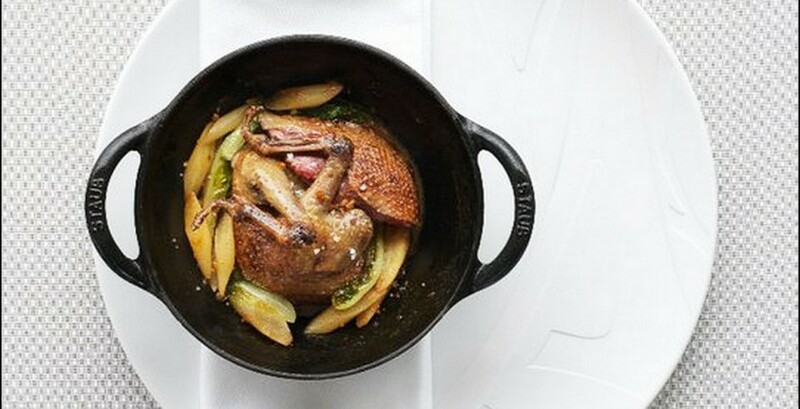 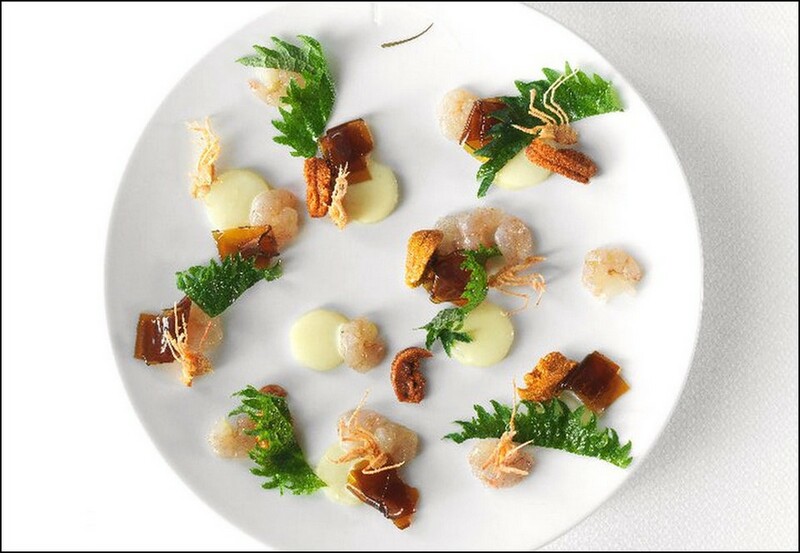 To return to 2008, Chef Yannick founded his own restaurant group called Yannick Alléno Group, which aims to disseminate concepts and products agriculturally grown and / or are signature luxuries prepared in France and /or are internationally in the restauration and hospitality service industry. 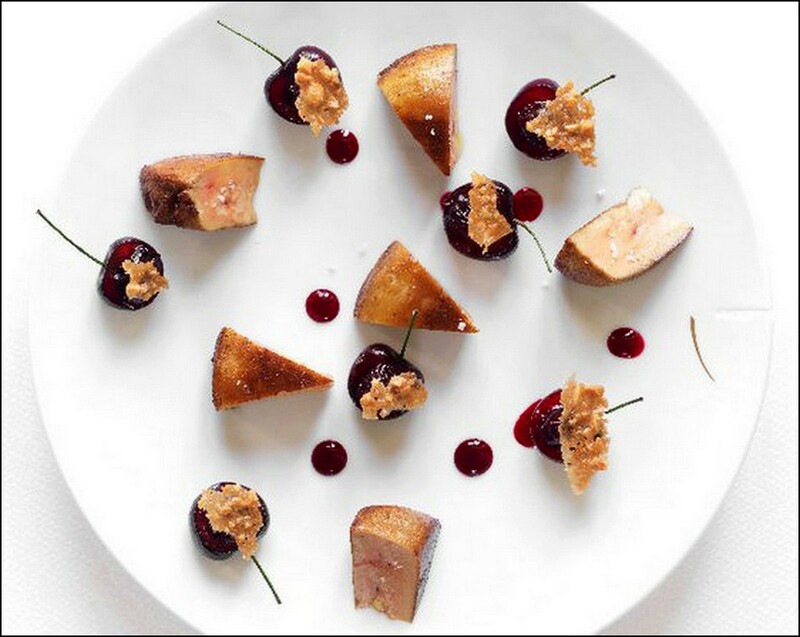 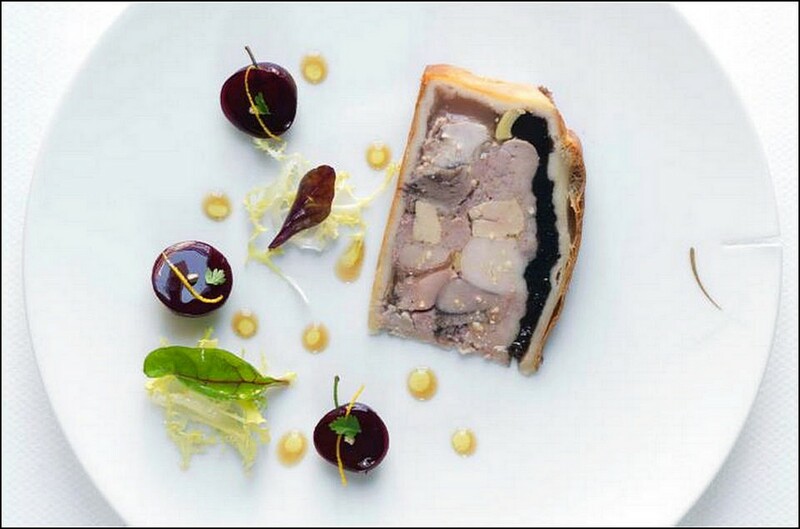 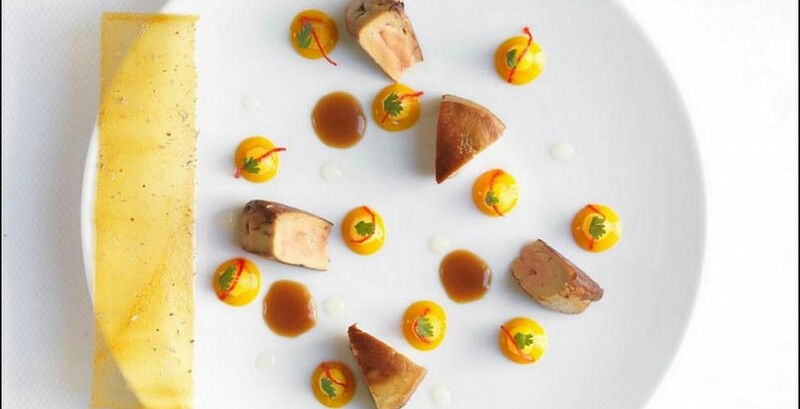 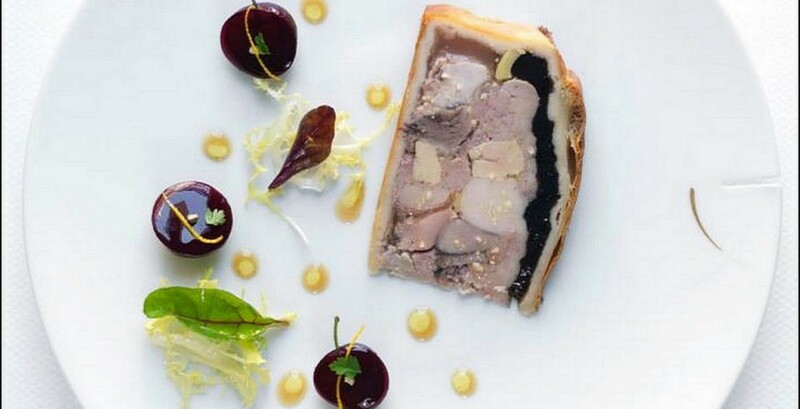 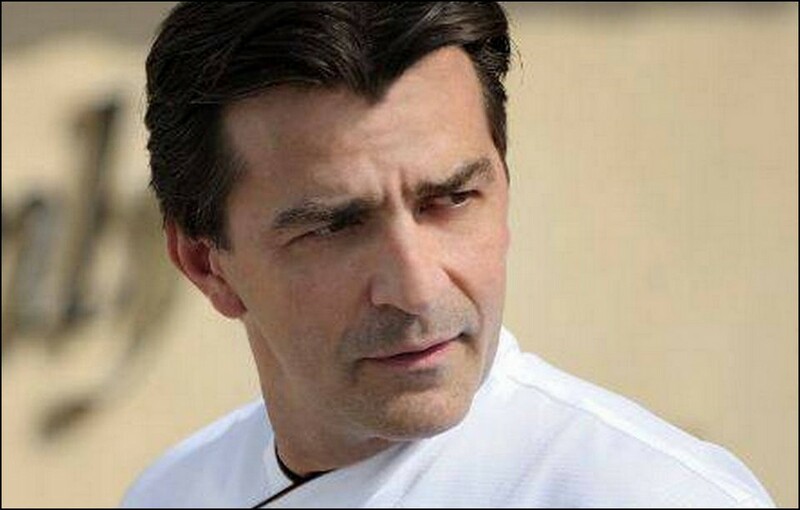 Chef Yannick, took over the Cheval Restaurant, in Courchevel in 2008, and has 2 Michelin Stars since 2010. 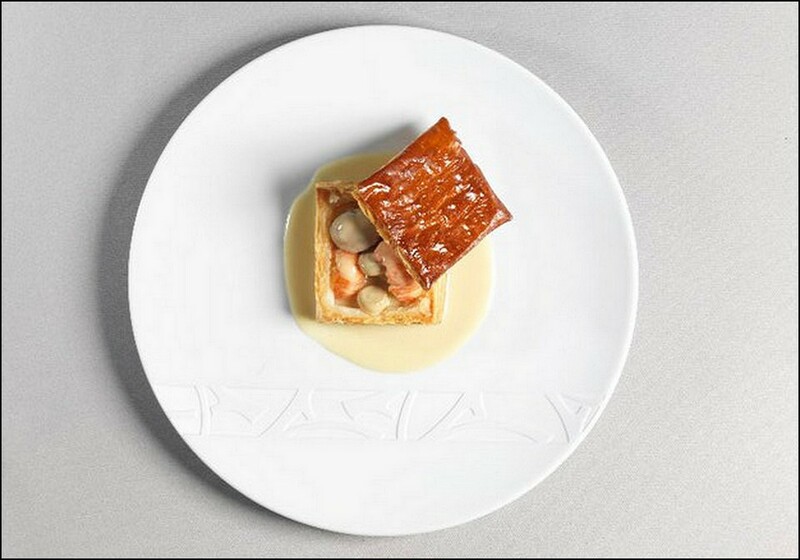 Furthermore, he then moved onto the Royal Mansour Marrakech in late 2010 in the prestigious Dubai One and Only The Palm, and the renowned Shangri La in Beijing, China with the grand opening of STAY, Single Table Alléno Yannick. 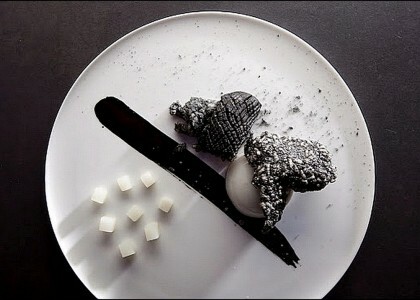 In November 2011, he opened the Tower 101 in Tapei, Taiwan. 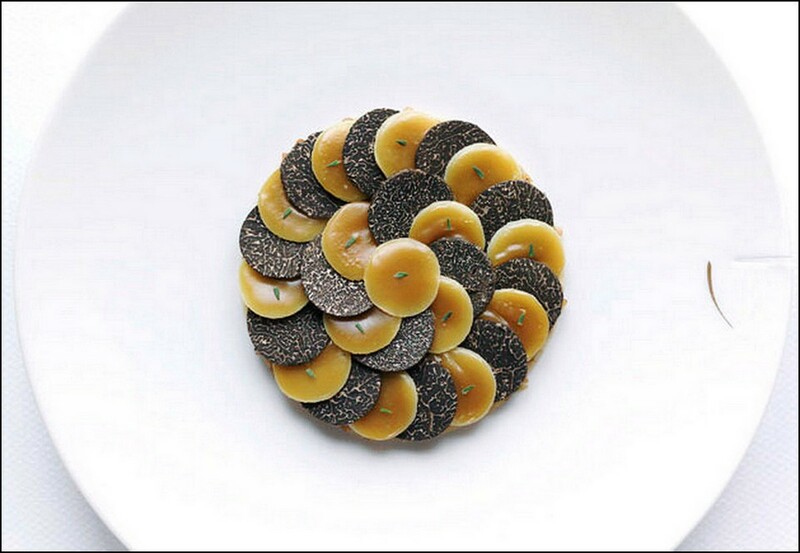 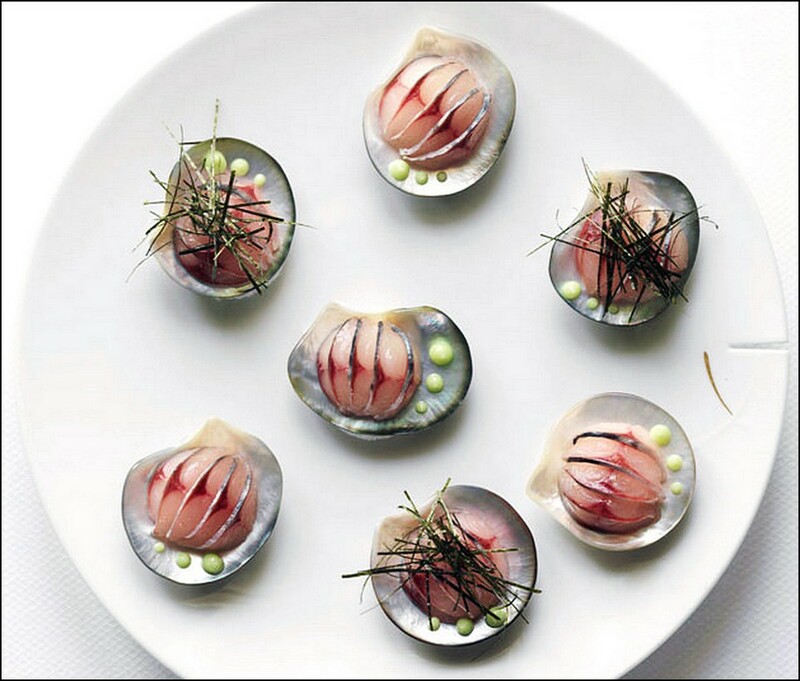 Additionally, in January 2012, Chef Yannick launched his own Cooking Magazine, YAM, Yannick Alléno Magazine published by Laymon. 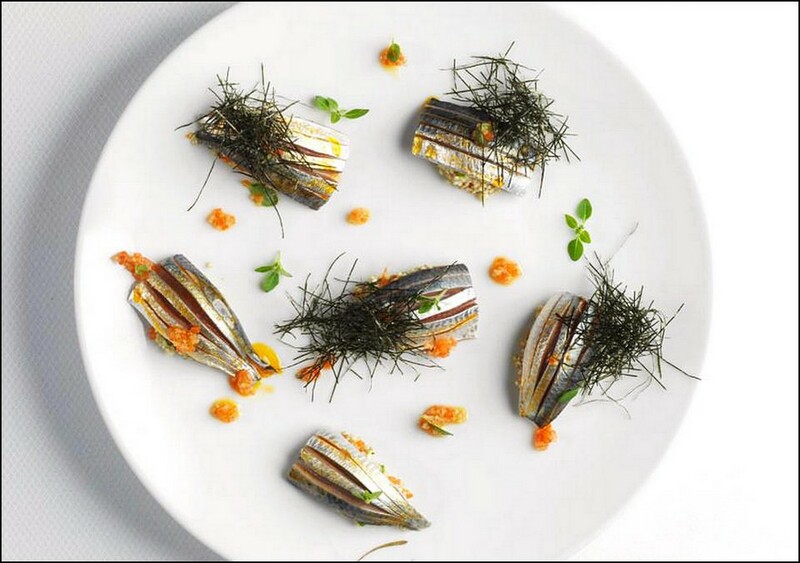 On March 10th, 2012, he opened Terroir Parisien, his first Bistro, in the 5th Arrondisment and paid homage to his beloved land of Ile de France. 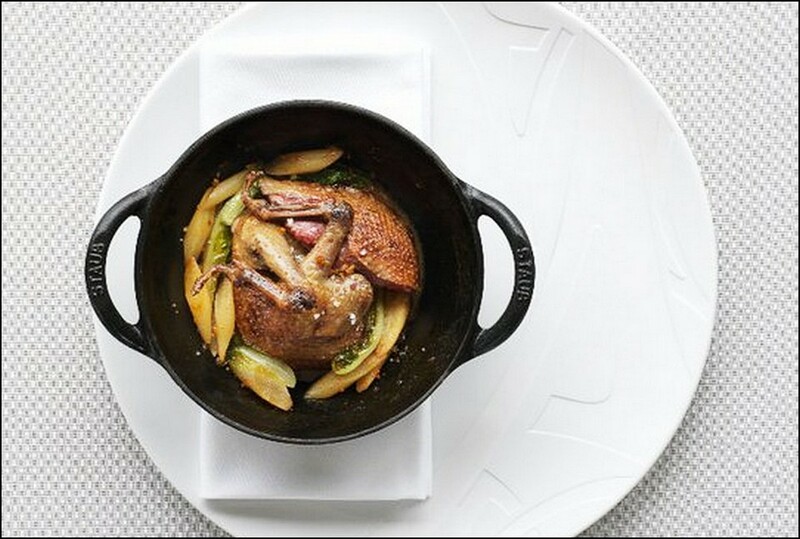 For the very first time, he created a rustic simple low keyed ambiance serving a true taste of French products and recipes. 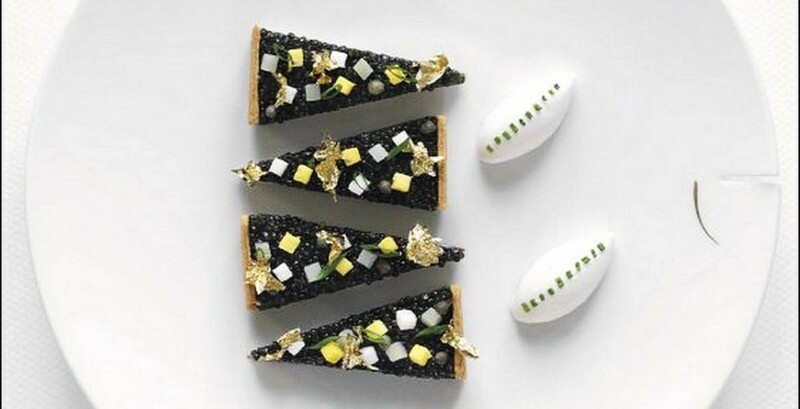 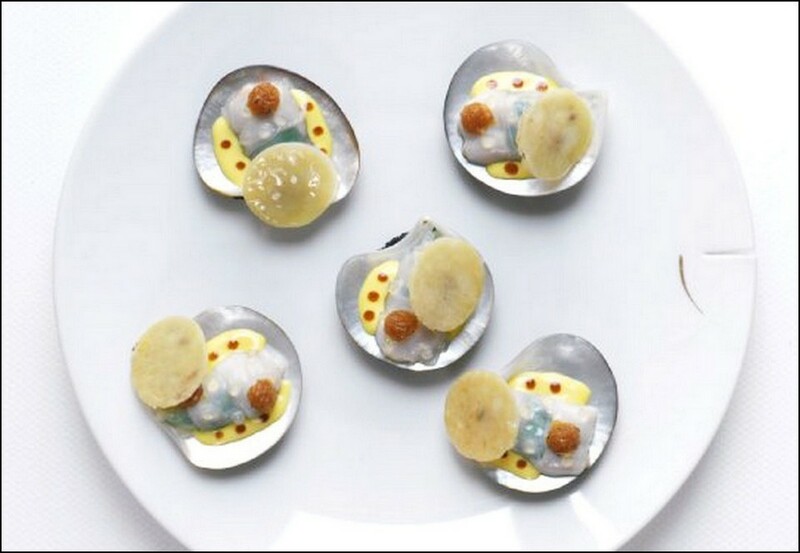 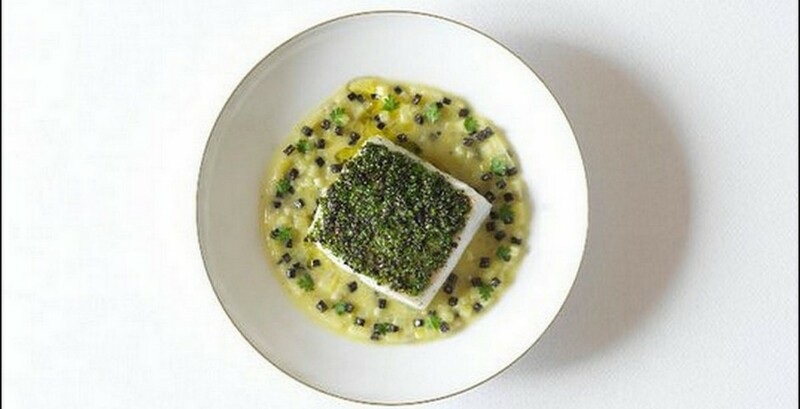 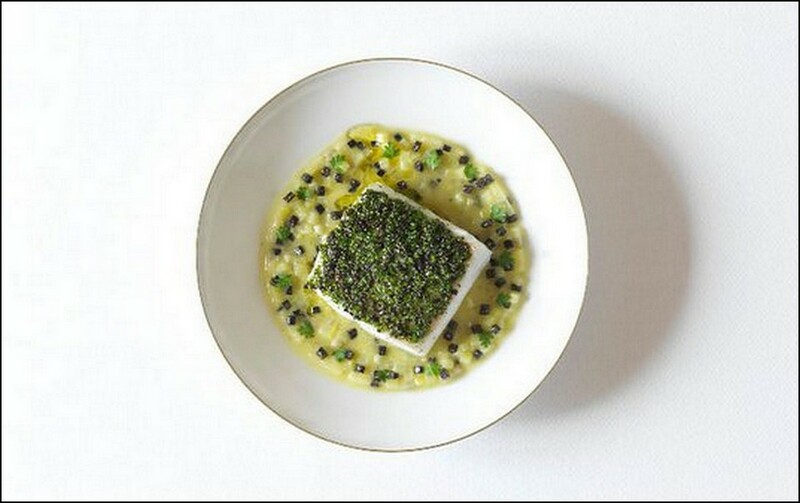 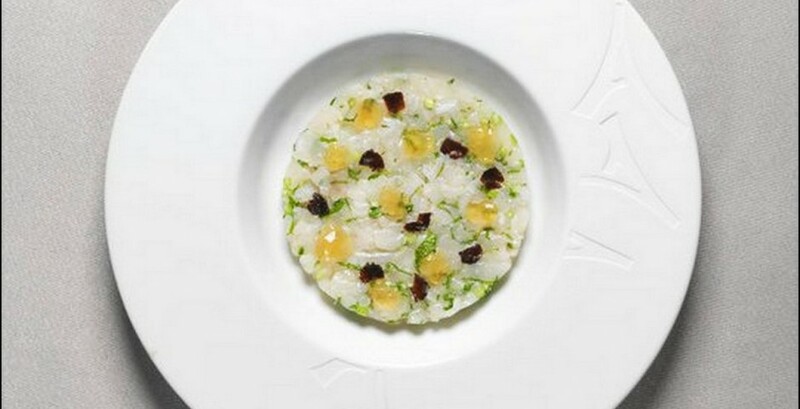 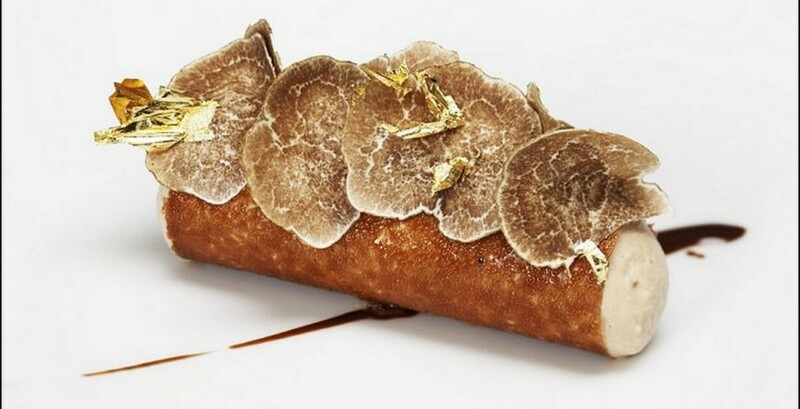 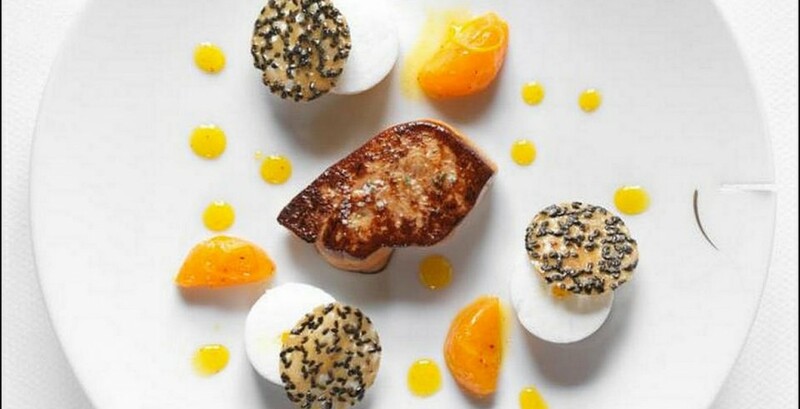 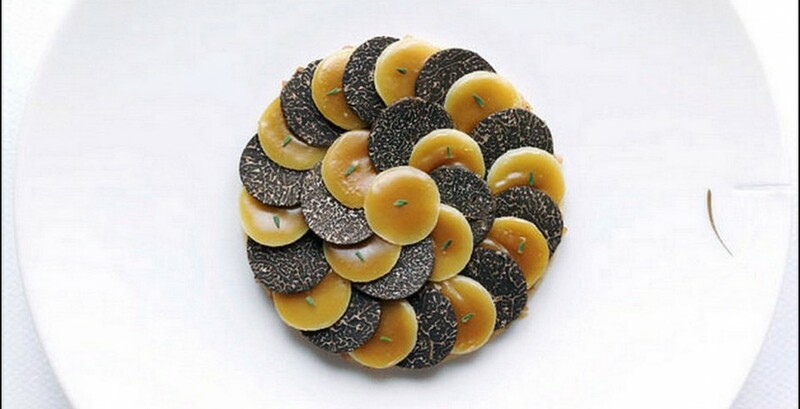 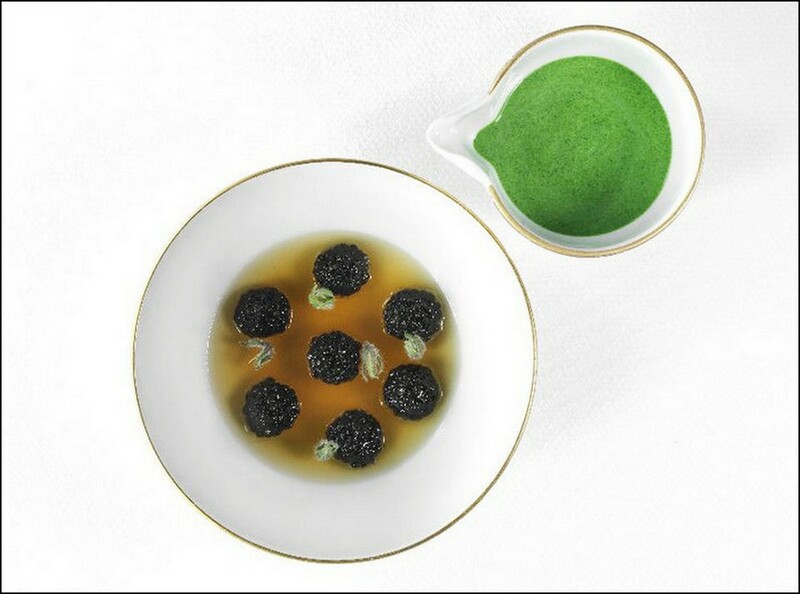 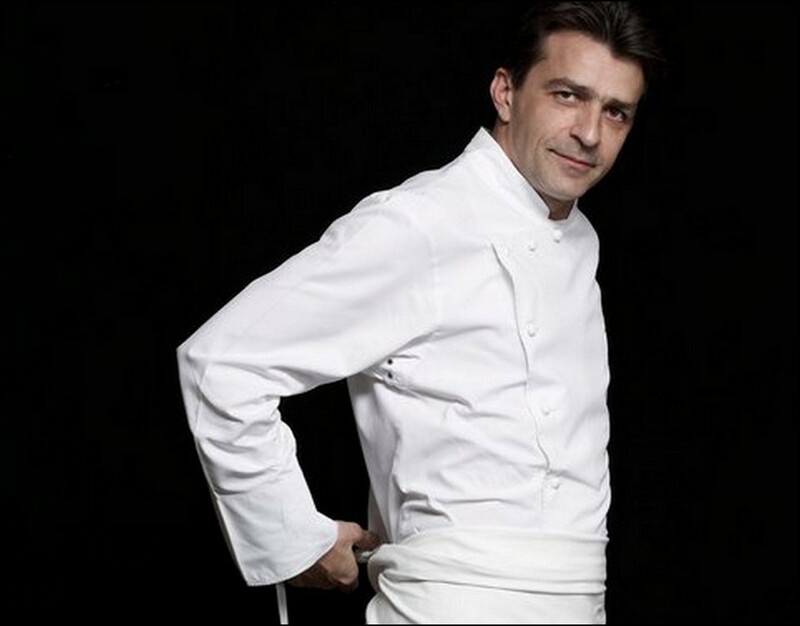 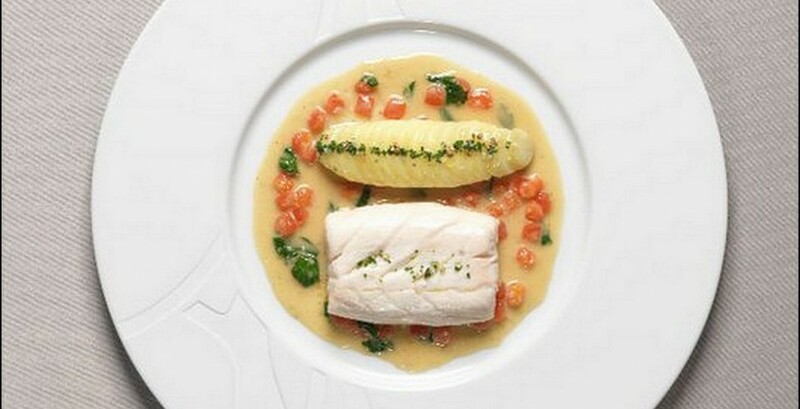 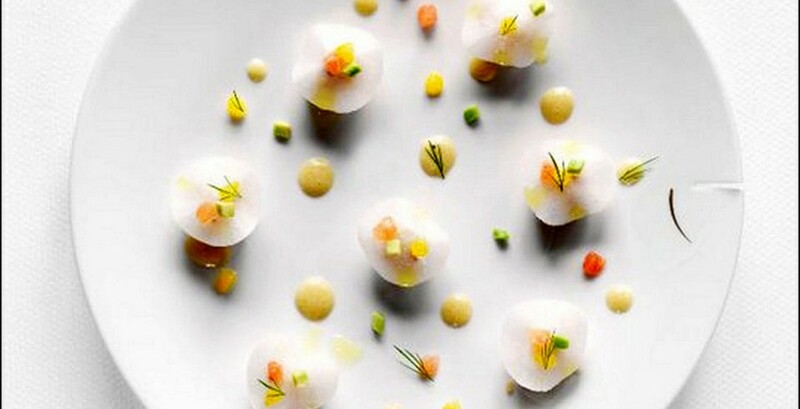 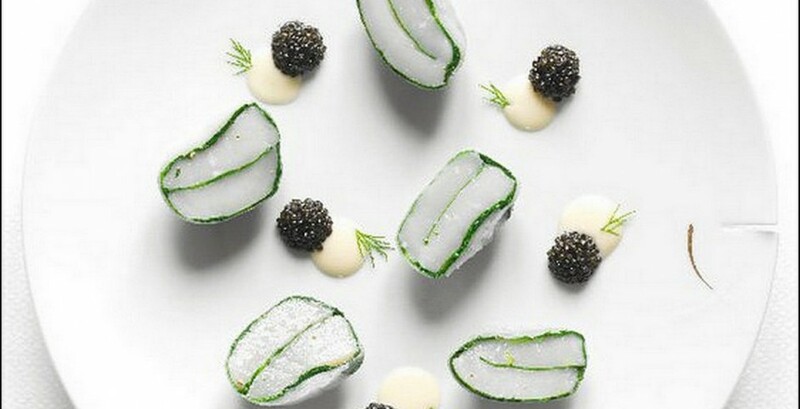 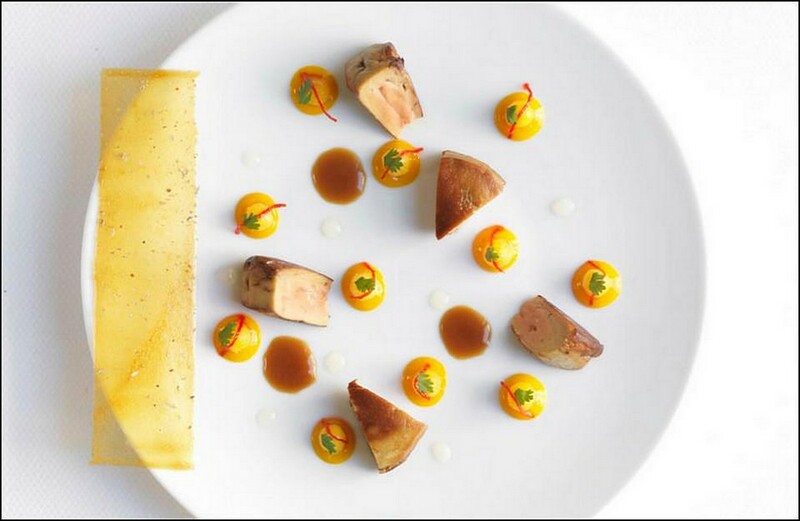 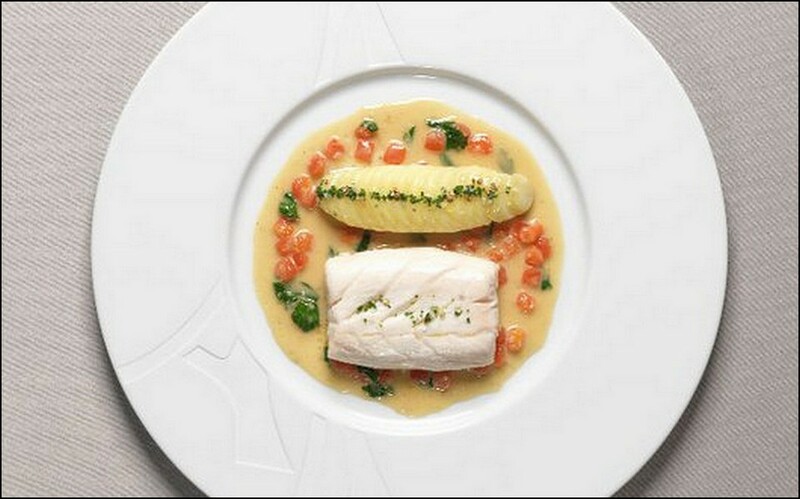 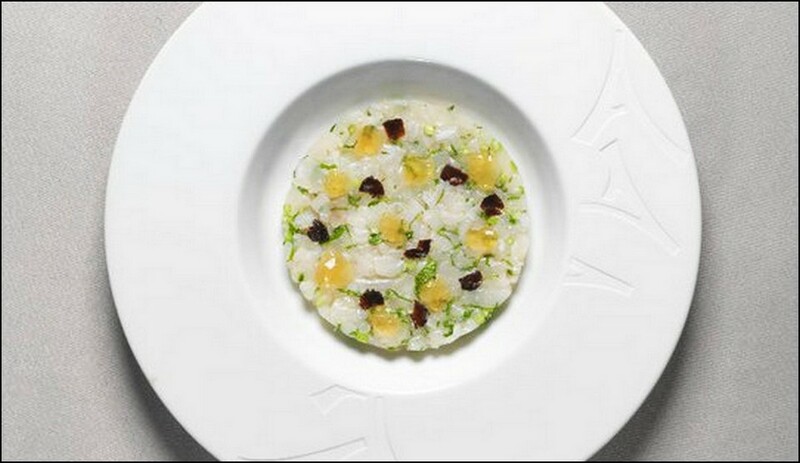 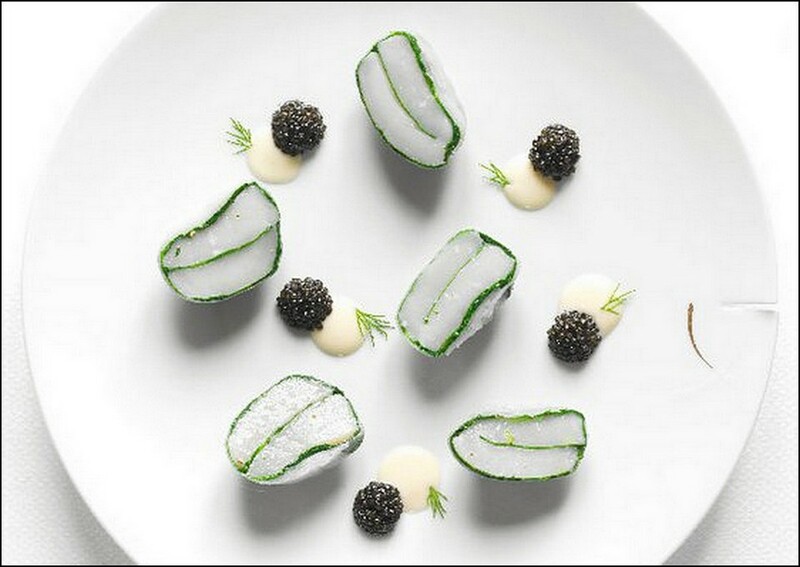 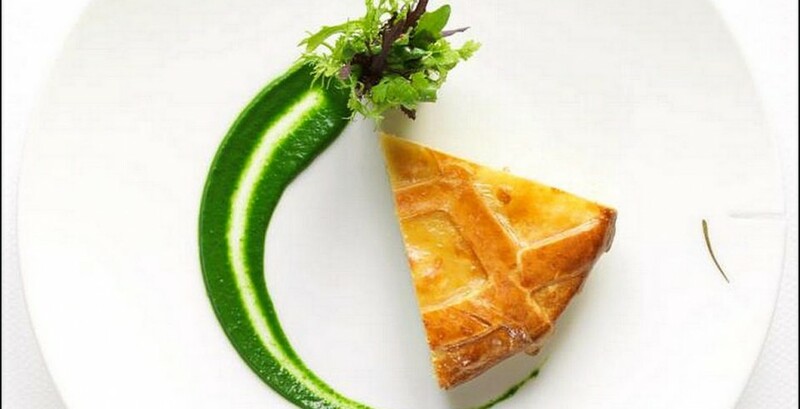 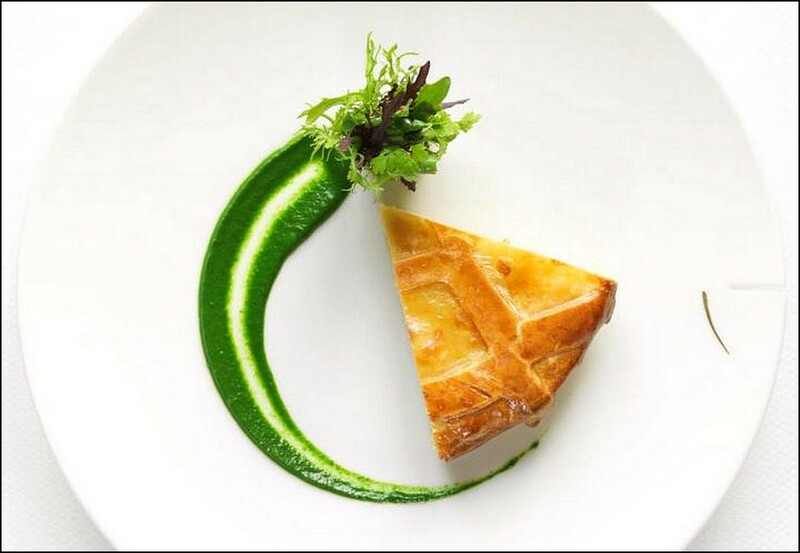 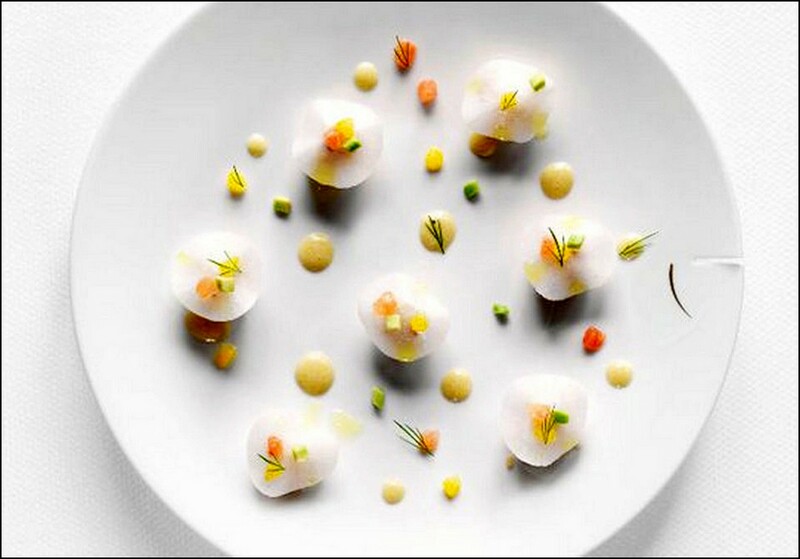 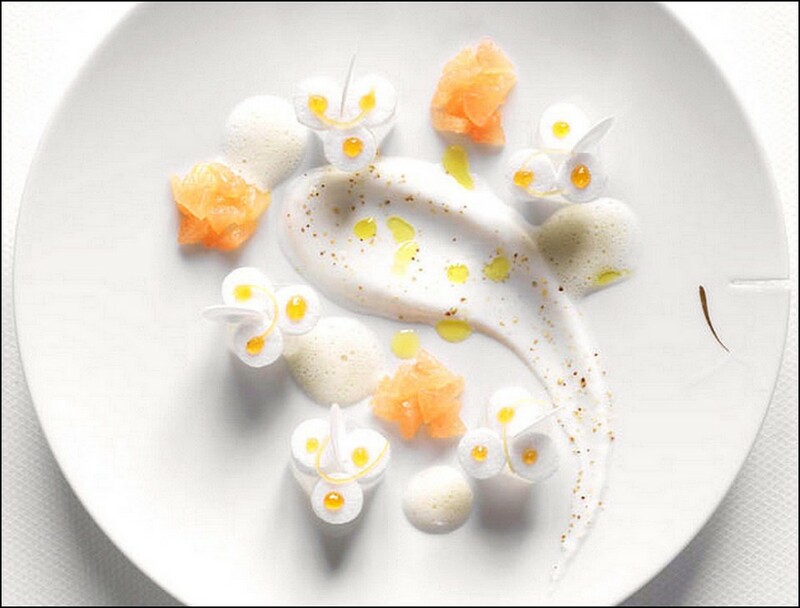 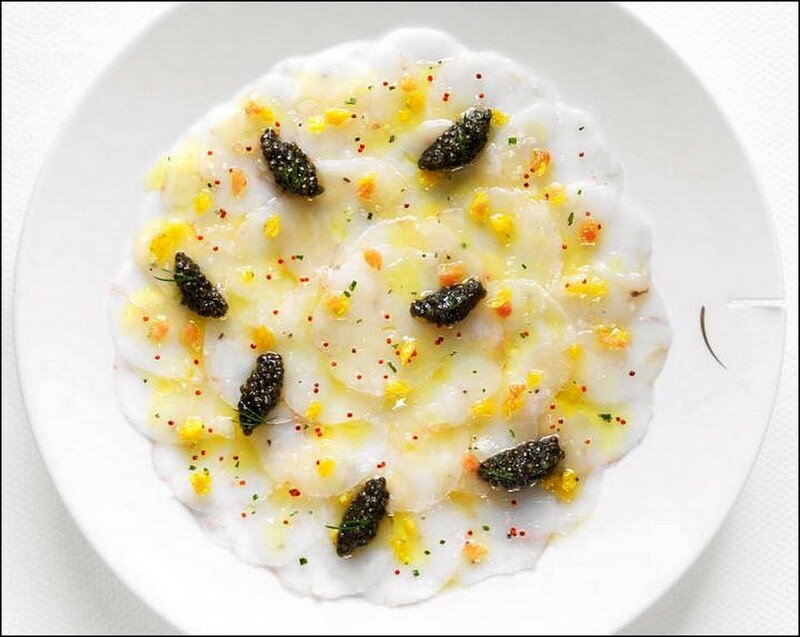 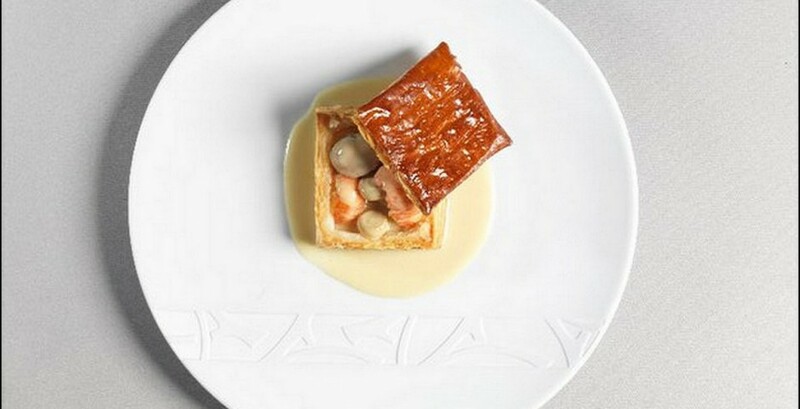 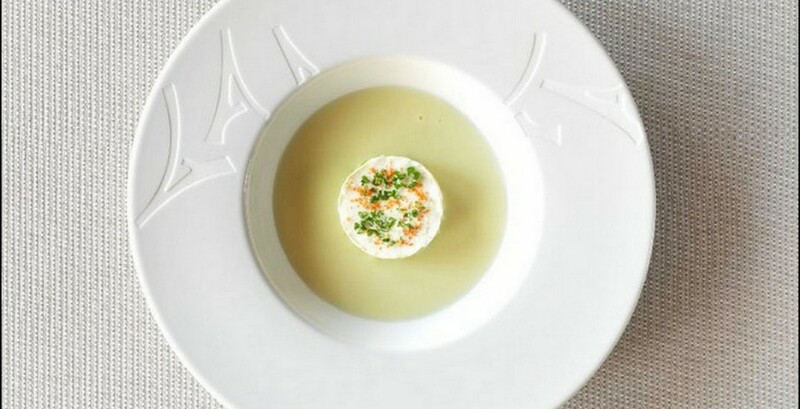 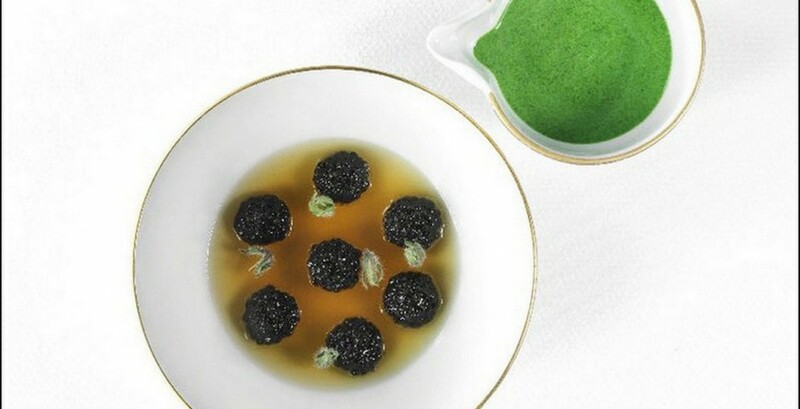 In January 2013, Chef Yannick resigned from the Le Meurice after a decade of years at the helm of the Palace. 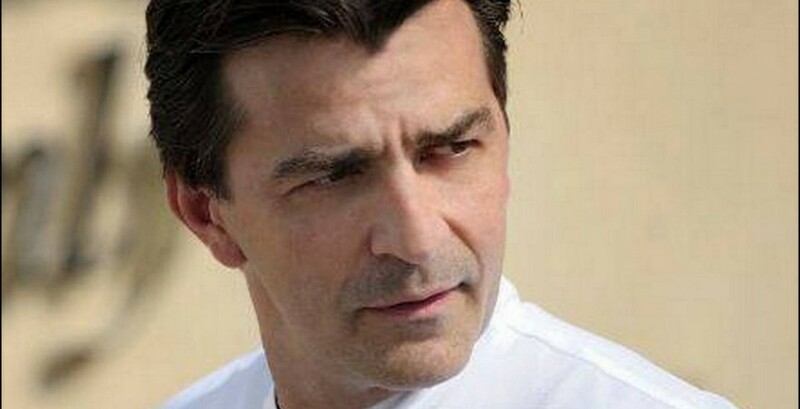 He said: “My goal today is to focus on 1947, and look again and again, to get the best of the Modern Kitchen”. 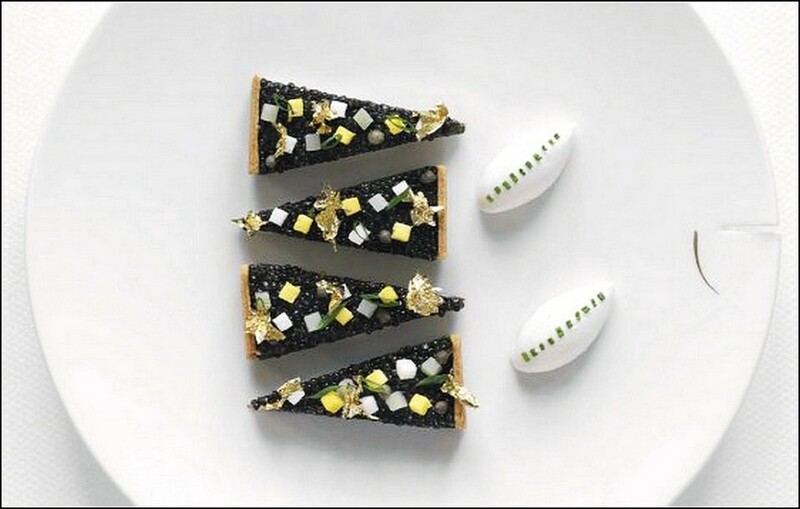 He also mentioned: “Emotion is my only challenge, and how traditional French cuisine can be, by taking advantage of its finery, coupled with the freedom Chefs have today and of course, the culinary creativity“.